Well, I thought, why leave you guys without wishing on this new year? So, I'm here to wish you a HAPPY NEW YEAR-2015. 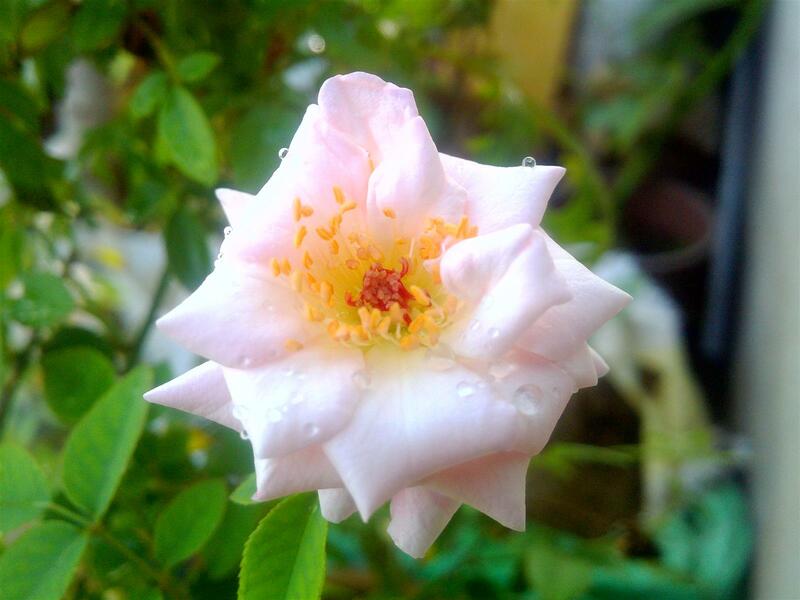 Leaving you with a picture of a beautiful pink rose, hoping that your life from now be as beautiful as this rose. Let's meet in the new year with new motivation, aspirations and new energy, and let's take a resolution to bring in atleast one plant in our homes and allow nature to mesmerise us with its sheer beauty. Thanks, Shreya, and Happy New Year to you too. Thanks for stopping by.